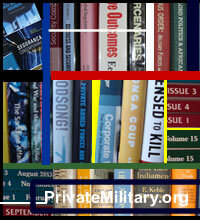 — PrivateMilitary.org is a Wikipidedia free environment. — We are currently populating the Adverse Private Forces sections! — Very soon we will offer you access to the ISOA publications catalogue! — 2016: PrivateMilitary.org celebrates its 17th anniversary ! — Soon we will be completing the upload of the whole catalogue of ISOA publications. Full access to the ISOA / IPOA's publications catalogue. 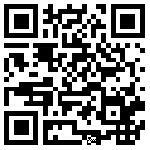 Selection of digital media items, including our historical YouTube archive.